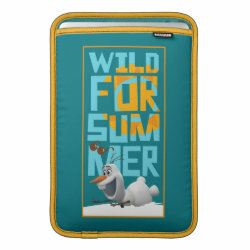 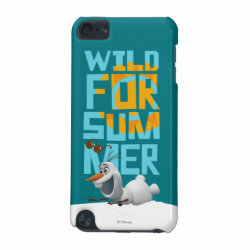 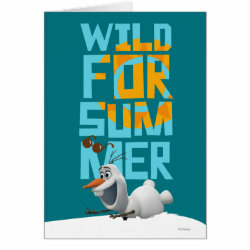 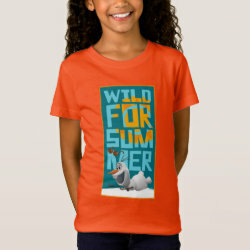 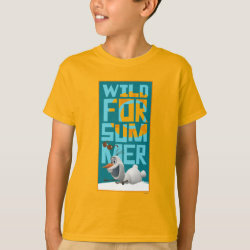 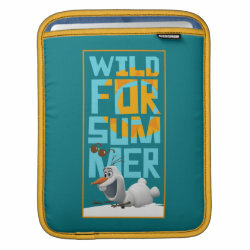 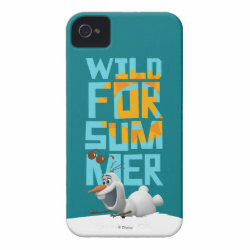 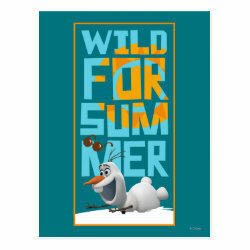 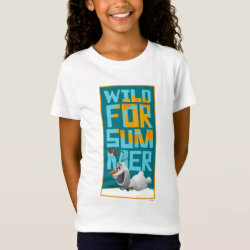 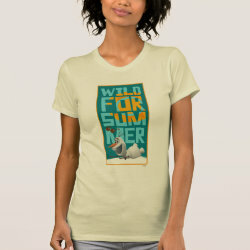 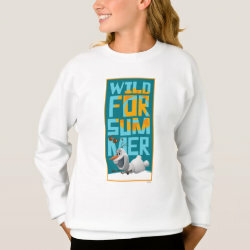 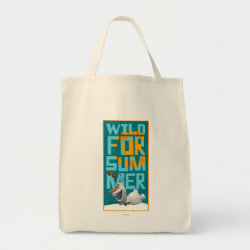 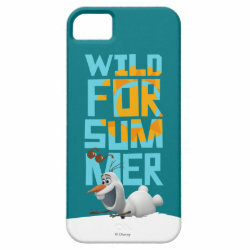 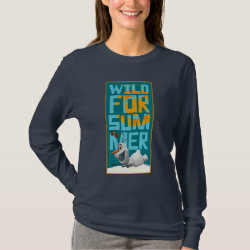 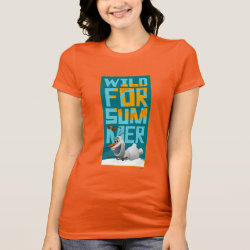 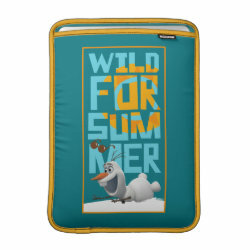 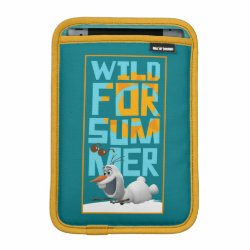 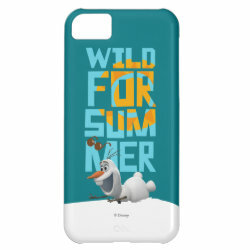 Olaf the Snowman, the giggly snowman from Disney's animated feature film Frozen, is featured on this design playing in the snow in front of the More... text "Wild for summer". Olaf is indeed obsessed with summer and there is nothing else he would rather do than experience summer, as he loves the sun and all things hot. 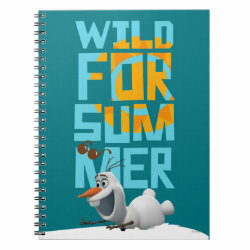 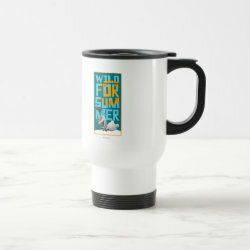 Show your support for Olaf's wish with one of these Wild for Summer gifts from the official Frozen merchandise store at Zazzle.